and promotional hair accessories (cheer bows and headbands). 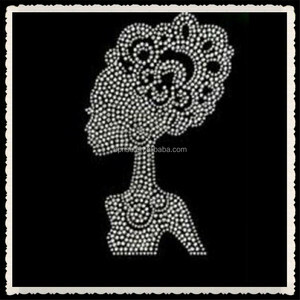 available in variety styles of rhinestone iron on transfers,glitter vinyl transfers. Shenzhen Aprise Trading Co., Ltd. If no response within 24 Hours, please check the spam in your mail box. Please do NOT leave negative feedback without asking for help. Our aim is to provide Top Level Customer Service, normally so we will try our best to solve any problem. .
also as your request, if you have the pantone number, it is the best. just need to send us your logo or design in pdf or ai format, or tell us your detailed requests. Before cutting, we will use the fabric inspect machine to check the material. After cutting, QC will ask some checking workers to check all of the cutting panels. QC will check all the procedure when the sewing workers to sew it. 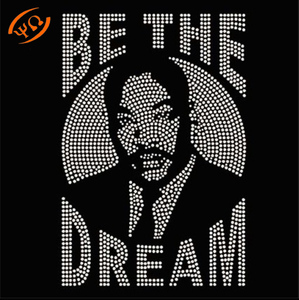 Crystalnmore has rich experience on manufacturing custom rhinestone and printing t shirts. We do not do one-time sale, quality ensure and resonable prices are the keys to keep regular customers. How&rsquo;s your service9 We always keep honest to each of our customer. 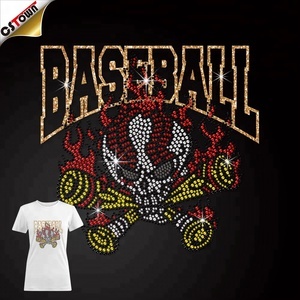 details product name ice cream skull wholesale t-shirt iron-on transfer rhinestone model no. cstown can provide you free charge of customization service. *It's better to provide your shipping post code and city name for working out the shipping cost. 5. Express delivery tracking * Tracking number will be informed once package shipped out. * We'll tracking them until you receive them successfully. Item Detail: 100% polyester with anti-perspiriing feature, 200 gsm. More Information: This T-shirt is in contrast colors favorable for contemporary work conditions, Antiperspiration feature gives the worker comfor in extreme hot weather outdoor and/or underground conditions. 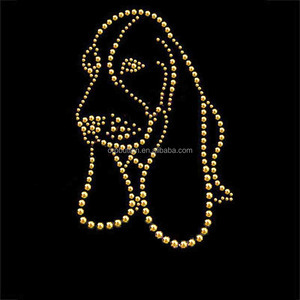 Alibaba.com offers 12,527 rhinestone t-shirts custom products. 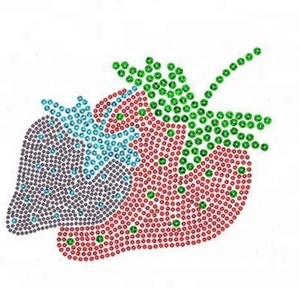 About 77% of these are rhinestones, 3% are women's t-shirts, and 2% are men's t-shirts. 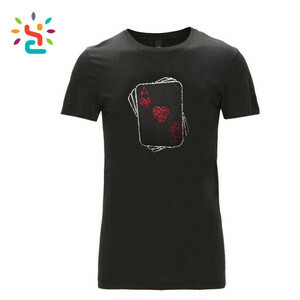 A wide variety of rhinestone t-shirts custom options are available to you, such as eco-friendly, 3d, and dry cleaning. You can also choose from 100% cotton, resin, and metal. 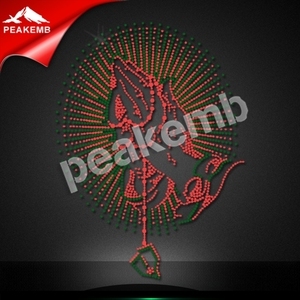 As well as from plating, embroidered, and printed. And whether rhinestone t-shirts custom is buttons, or sportswear. 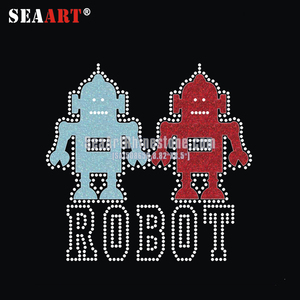 There are 12,452 rhinestone t-shirts custom suppliers, mainly located in Asia. 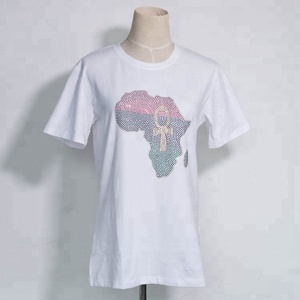 The top supplying countries are China (Mainland), Pakistan, and Hong Kong, which supply 99%, 1%, and 1% of rhinestone t-shirts custom respectively. 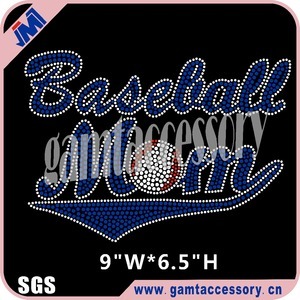 Rhinestone t-shirts custom products are most popular in North America, South America, and Western Europe. You can ensure product safety by selecting from certified suppliers, including 1,329 with Other, 425 with ISO9001, and 52 with FSC certification.